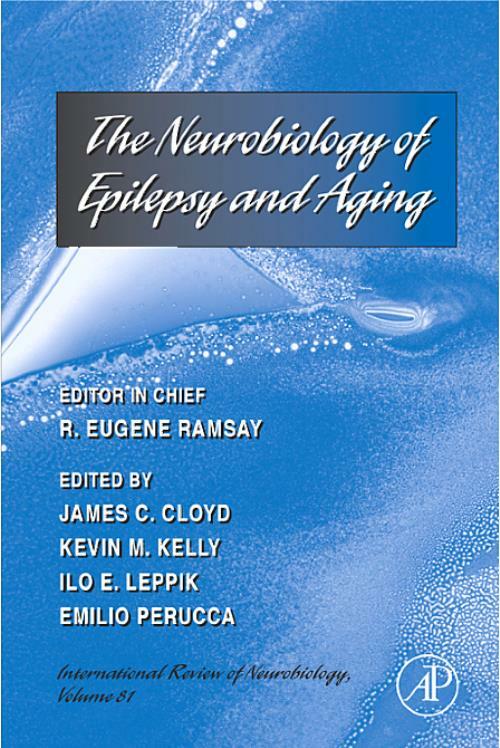 This volume in the International Review of Neurobiology series addresses the epidemiology, pathophysiology, and treatment of epilepsy in elderly patients. Demographically, the elderly comprise both the fastest-growing segment of the U.S. population and the adult age group with the highest incidence of epilepsy, yet there are relatively few publications devoted to this clinical subgroup. The intersection of these two complex processes-epilepsy and advancing age-will have an increasing impact on medical and community care. The etiology, prognosis, and differential diagnosis of epilepsy can all be affected by the normal aging process and by the frequent comorbidities encountered in an elderly population. Chapters in this book review the effects of aging on brain function and on drug metabolism and interactions, covering the gamut of research from animal models of aging and epilepsy to clinical trials and outcomes. Topics also include the dangers of misdiagnosing status epilepticus, the special issues encountered in recruiting and retaining elderly clinical trial participants, and the use of antiepileptic drugs in the elderly. In both the clinic and the research laboratory, a better understanding of how epilepsy may differ between younger and older patients will be valuable in determining the best possible care for geriatric patients with epilepsy.